The Brazilian central defender will lose the derby due to the accumulation of cards. Ferran Torres and Dani Parejo, ready for a sanction for the next day. The Valencia defender Gabriel Paulista will not play next weekend and Villarreal in Mestalla having seen this Saturday against Celta a yellow card carrying suspension. The Brazilian center-back of the Valencian team vio the fifth card of the first cycle of admonitions in the first half of the match after an entry to a rival. 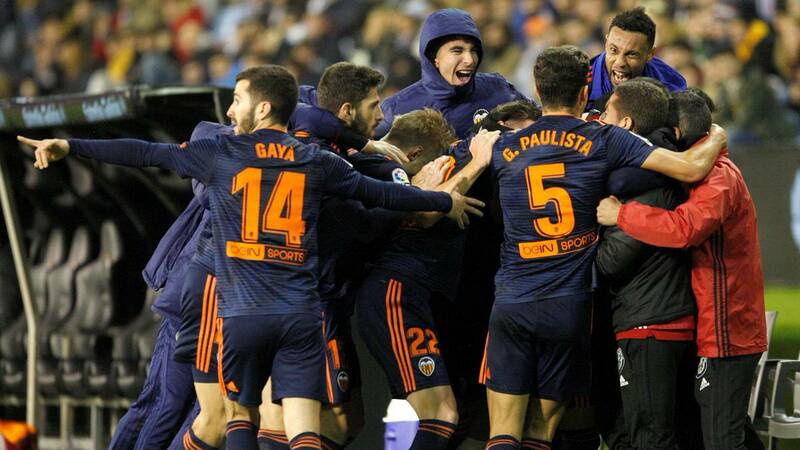 Ferran Torres, who was reprimanded in Vigo, y the captain of the team, Dani Parejo, remain after the victory by 1-2 against Celta in Vigo with four cautions.